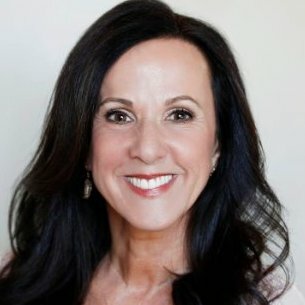 Dream University’s CEO, Marcia Wieder is a long established thought leader and visionary thinker. As Founder of The Meaning Institute, she teaches people to create and live fulfilling lives. She’s been a columnist for the San Francisco Chronicle, writes for Huffington Post and is the author of 15 books. She appeared often on Oprah and was featured in her own PBS-TV show called Making Your Dreams Come True. She has taught at Stanford’s Business School and as president of the National Association of Women Business Owners, she assisted 3 U.S. presidents. She is a member of the Transformational Leadership Council and on the advisory board for the Make-A-Wish Foundation. Her new bestselling book is DREAM: Clarify and Create What You Want. Get free tickets to her next live seminar here! 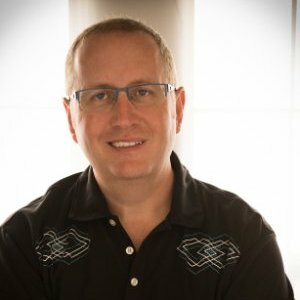 Paul Kirch is President & CEO of a sales management consulting firm, ActusMR, Inc., specializing in the marketing research industry. Actus is a Latin word meaning “perfection, determination and compliment.” He believes these words describe an overall philosophy. Paul is determined to succeed, strives for perfection and believes in providing the perfect compliment to his clients. In addition to his role within ActusMR, he is an active volunteer within many industry organizations, including the Marketing Research Association (MRA), where he is President of the NorthWest MRA chapter. 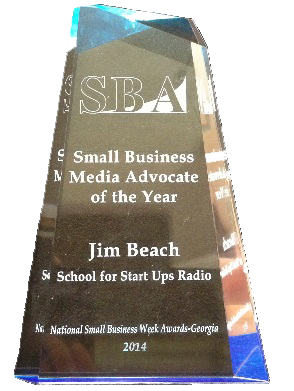 He hosts a radio show and podcast, entitled BOSS Academy Radio, that provides Business Ownership Success Strategies, to help entrepreneurs and small business owners thrive. Through expert interviews and host commentary, you’ll walk away with game changing strategies. Past guests have included John Sculley, former CEO of Apple Computers and PepsiCo, who shared game-changing strategies to build billion-dollar businesses.